Forget linear rows and columns for a minute. Let your inner designer run wild with the one-bottle Singe. This cradle extends our popular Wall Series by adding the versatility of anchoring each bottle independently. 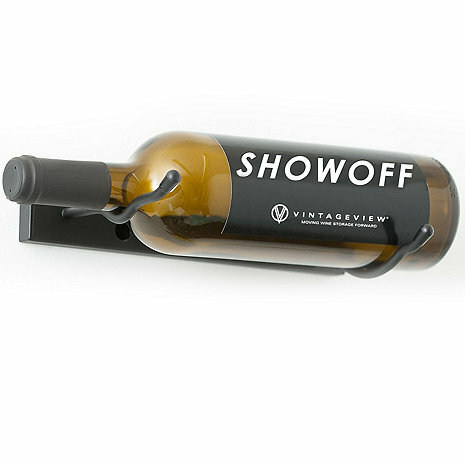 Configure a contemporary, label forward wine display in any shape imaginable. Utilize our Bottle Retention Strap to defy gravity with installation to just about any angle.